Does Florida Law View Uber Drivers As Employees Or Independent Contractors? 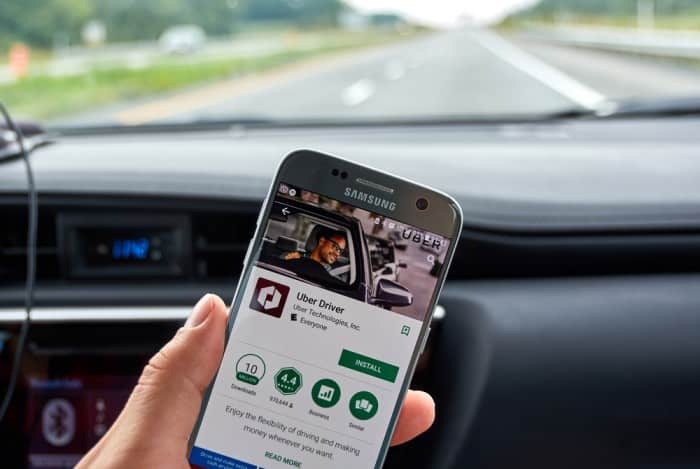 Uber drivers are considered independent contractors, it does not mean that you will not be able to recover damages from Uber or the at-fault driver in the event of an accident. Call Miami Uber accident attorney at (305) 949-2526. Home > Blog > Does Florida Law View Uber Drivers As Uber Employees Or Independent Contractors In 2018? What’s Behind The Uptick In Trucking Cargo Theft During The Holidays, And How To Prevent It? How To Make a Medical Malpractice Claim? Jul 27, 2018 | Under Uber accident | Posted by Dante Law Firm, P.A. Does Florida Law View Uber Drivers As Uber Employees Or Independent Contractors In 2018? It is 2018, the year we can no longer imagine our lives without Uber and Lyft. These two ridesharing giants have gotten extremely popular in Miami and all across Florida, largely because they are inexpensive and are a far more convenient alternative to the ordinary taxis. And while establishing liability in a regular taxi cab accident is quite straightforward, the same cannot be said about Uber accidents in Miami. That is because taxi cab drivers are almost always classified as employees of their taxi companies. Uber drivers, on the other hand, are classified as independent contractors, the legal status that offers fewer protections and substantially limits Uber’s liability in the event of motor vehicle accidents involving their drivers. So if Uber drivers are not considered “employees,” does it mean that it is impossible to hold Uber liable for your injuries? That is the question we asked our Miami Uber accident attorney from the Dante Law Firm, P.A. Since ridesharing giants such as Uber and Lyft are a rather fresh phenomenon in the United States, laws are still lagging behind when it comes to regulating ridesharing companies in Florida and elsewhere in the U.S.
After many years of uncertainty, Florida lawmakers passed a milestone labor law affecting Transportation Network Companies (TNCs), including companies such as Uber and Lyft. The law became effective on July 1, 2017, and focused on drawing a distinctive line between employees and independent contractors. “The law also introduced a series of regulatory guidelines for both Uber and Lyft,” says our experienced Uber accident attorney in Miami. The driver has his/her own work days and hours, or, in other words, can work whenever he/she wants. The driver has the freedom and ability to work for other ridesharing companies, such as Lyft. The driver is permitted to work for other employers regardless of the field and industry. The driver and his/her ridesharing company (Uber) must sign a formal agreement that clearly classified him or her as an independent contractor as opposed to an employee. “What is the big deal with making the determination on whether Uber drivers are employees or independent contractors?” you may be wondering. This classification is crucial because depending on the Uber driver’s status, different protections, benefits, and liability standards will apply. Not only are company employees offered more employment benefits and protections than independent contractors, but classifying Uber drivers as “independent contractors” also shields Uber from liability in the event of an accident involving an Uber vehicle. Even though the 2017 law clearly outlined the difference between employees and independent contractors for ridesharing companies, these descriptions and classifications often conflict with federal law, including the Fair Labor Standards Act (FLSA). And as you may know, the federal law stands superior to state law. So is it not possible to recover damages from Uber in the event of an accident? “On trip” begins when an Uber driver accepts a ride through the Uber mobile app and ends when the passenger is dropped off at the final destination. However, the Uber driver must be logged into the online Uber app throughout the trip for the $1 million coverage to kick in. 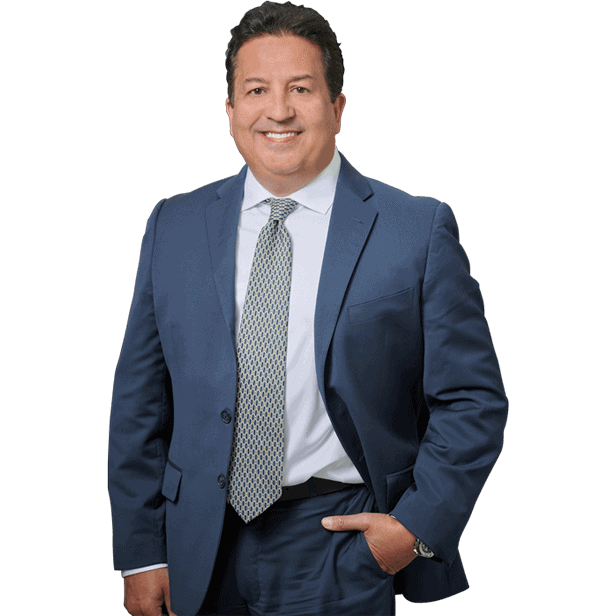 If you have been in an Uber accident as an Uber driver, passenger, or another motorist, schedule a free consultation with our top car accident lawyers in Florida at the Dante Law Firm, P.A. Call (305) 949-2526 or fill out this contact form for a free case evaluation. We Must Win or You Pay Nothing! Our fee is in contingency basis, you don't pay us unless we win your case. We work tirelessly to get you the compensation you deserve for your accident.